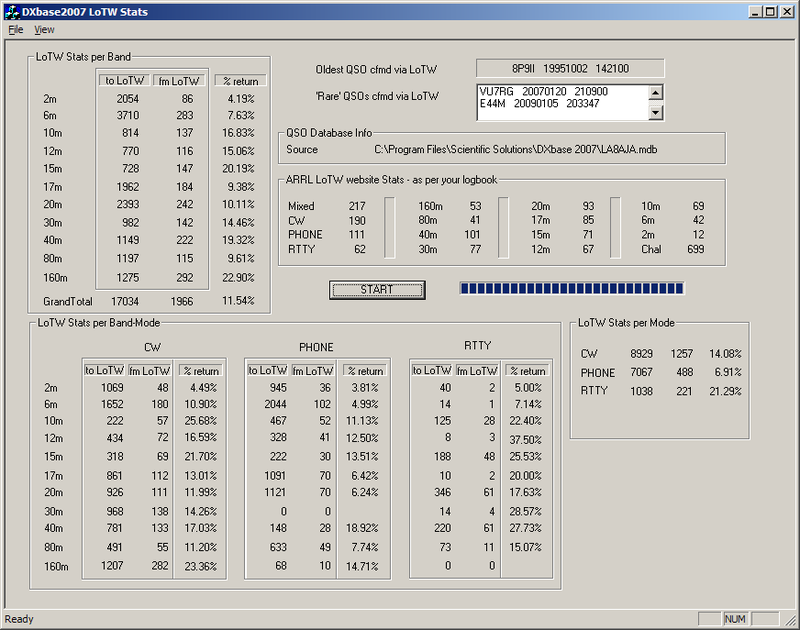 Posted: March 10th, 2009 under Hamradio, LoTW. The idea behind this post came from our national amateurradio magazine. A member of LA2AB (clubstation) had checked out all their confirmations through LoTW and written up an article showing the confirmations through the years. I thought I would do the same.